To advertise on BangaloreProperties.com Call +91 98863 77748 now! 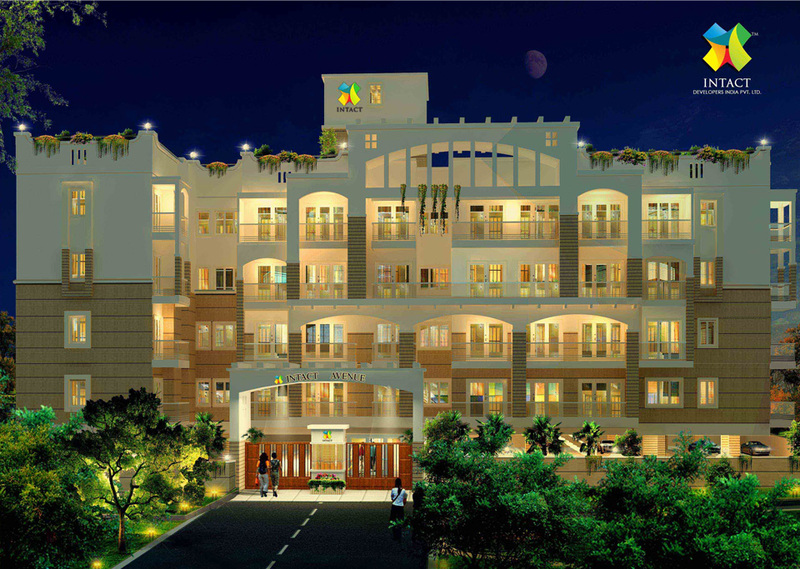 Apartments, Sites, Villas, Independent Houses, Serviced Apartments, Rentals, Lease in Bangalore. IT's on in Mysore, Mangalore. Bangalore's loss is being turned into Mysore's and Mangalore's gain. Luxury dream homes in Bengaluru might just sweep you off your feet! Looking for a Property in Bangalore? Browse BangaloreProperties.com the Website for real estate in Bangalore. BangaloreProperties.com gives you a complete view of the real estate market; the latest trends, assistance in buying your dream house, or a commercial property, in Bangalore.